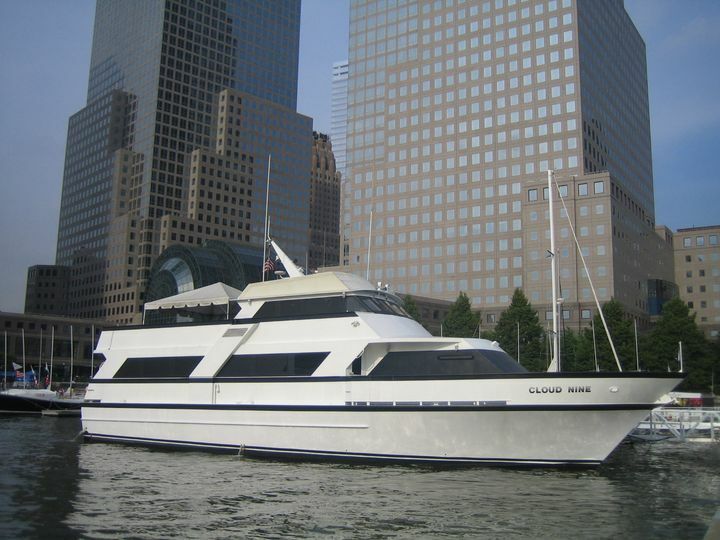 Cloud 9 Yacht Charters is a unique wedding venue in New York, New York. 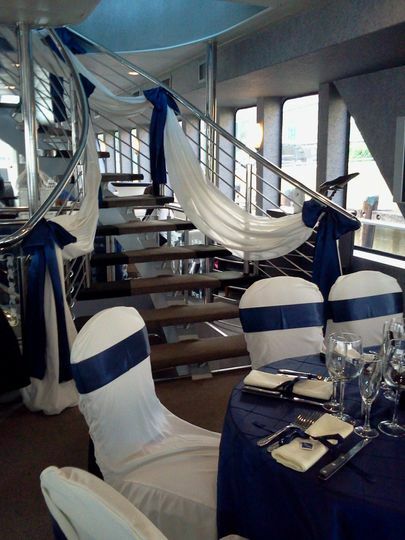 For your elegant celebration, why not take your guests out on the water by chartering your own private yacht. 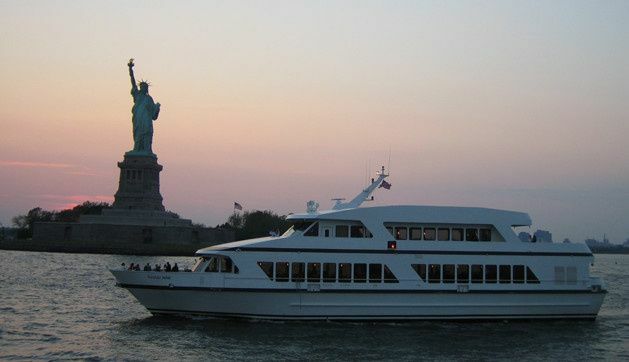 As your guests dine and dance the night away, they will be in awe of the incredible views of the Manhattan skyline as the boat goes down the Hudson River. 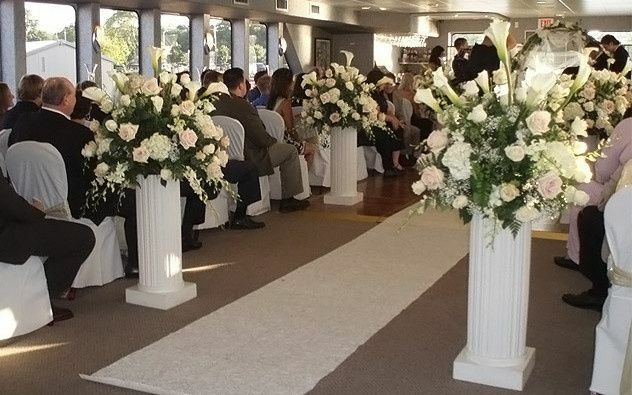 Plus, they are able to perform ceremonies as well so you will get to exchange vows and have a reception all on board of the same yacht. 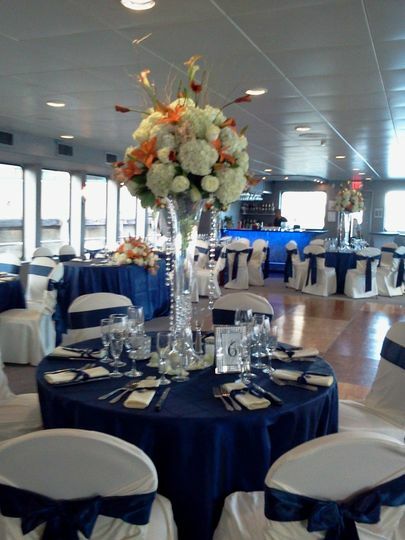 No matter the size of your wedding, they have a vessel that will work with the type of event you are looking to have. 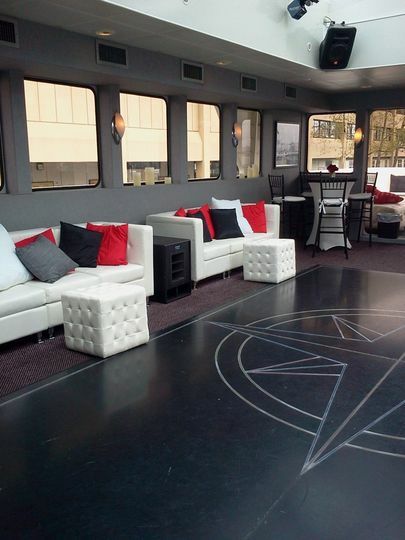 Their Cloud Nine III can accommodate anywhere from 10-75 guests, making it ideal for couples looking for a more intimate gathering. 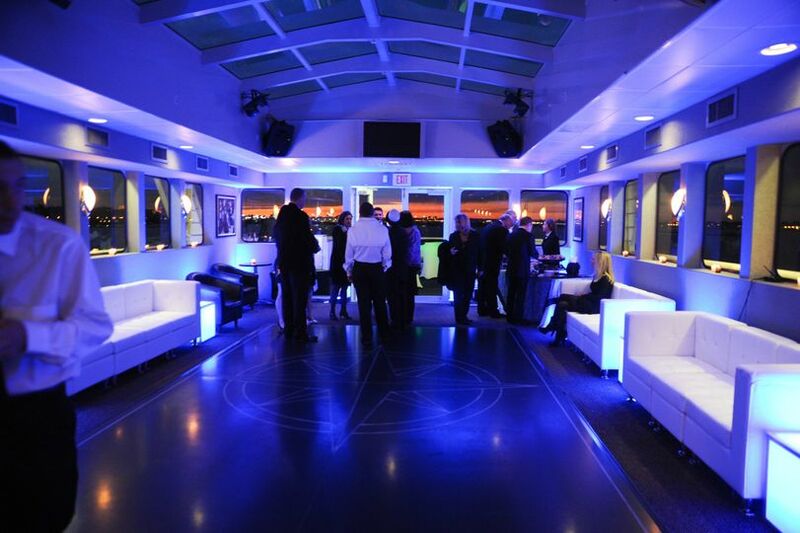 The Cloud Nine IV is for bigger celebrations as it can hold 75-150 guests comfortably. 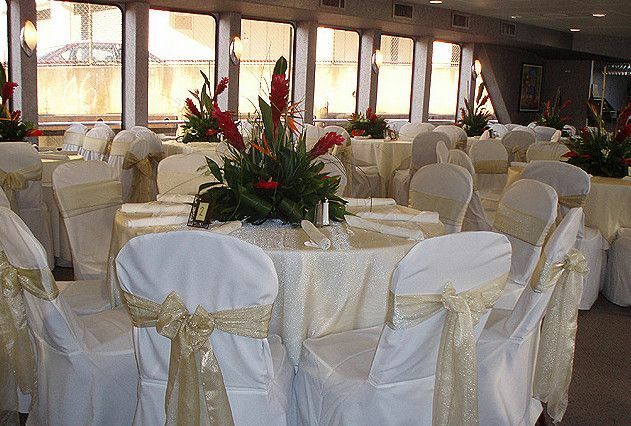 Plus, it offers a private get ready room, where you can prepare for the big day. Whether you are looking for a formal sit-down dinner or a more casual buffet-style dining experience, the venue's culinary team will be able to help with any and all requests you may have. All of their dishes will be prepared fresh and hot, ready for you and your guests to dig in. They offer a variety of cuisine styles to accommodate your unique tastes and style. 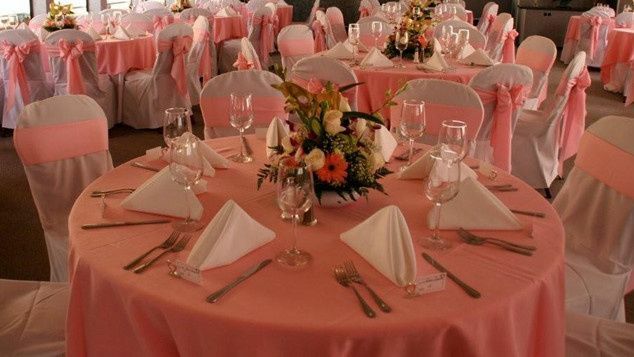 You will be able to select from a variety of buffet menus as well as sit-down dinner menus that they have created. From sushi stations to a hot dog cart, the possibilities are endless when deciding the type of cuisine you want for your reception. They provided us with exceptional service and professionalism. The wedding went amazingly smooth. The food was delicious, we received compliments from all our guests. We are so grateful to Vicky, Marianne and the rest of the staff for all of their help. The most amazing party! I was so happy with the service and I was so impressed with the food! It was truly the best night of my life! I used all their recommended vendors and I was so pleased with all of them! Vicki and her staff were just so accommodating and my wedding was even more than I ever expected! I would highly recommend the Cloud 9 for Weddings! Simply the Best of the Best! !